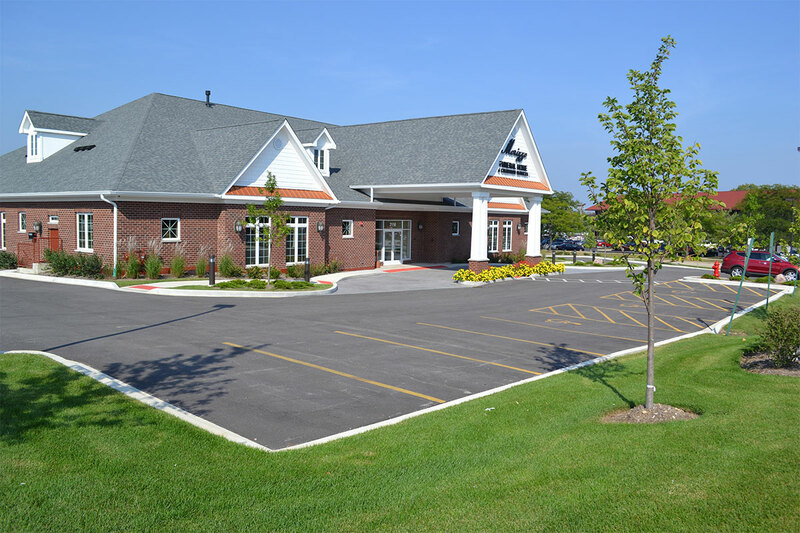 This project consisted of approximately 3 acres, with many different uses included within one project. 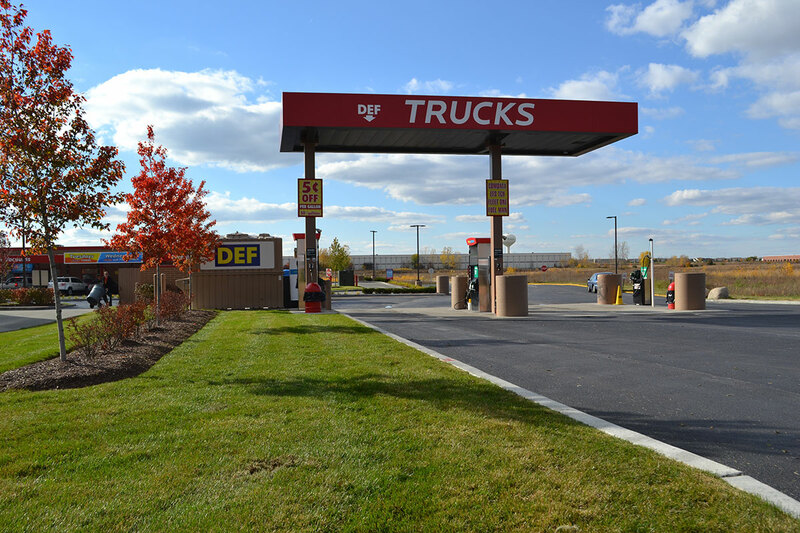 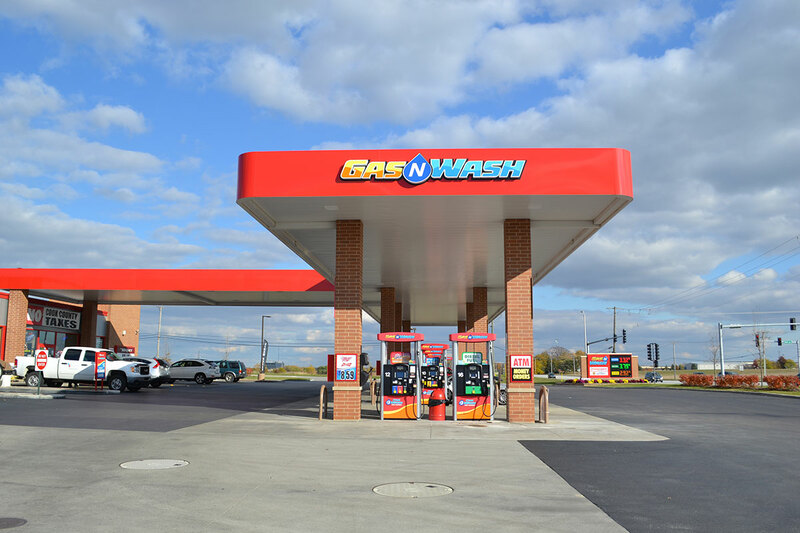 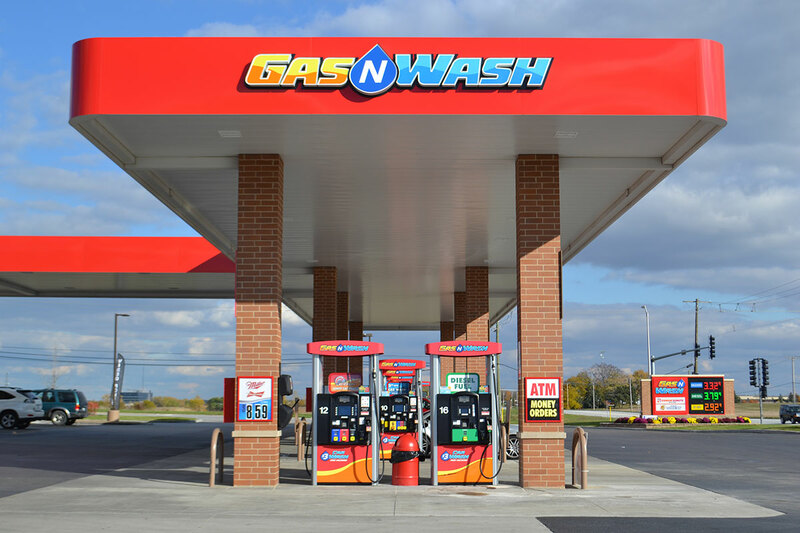 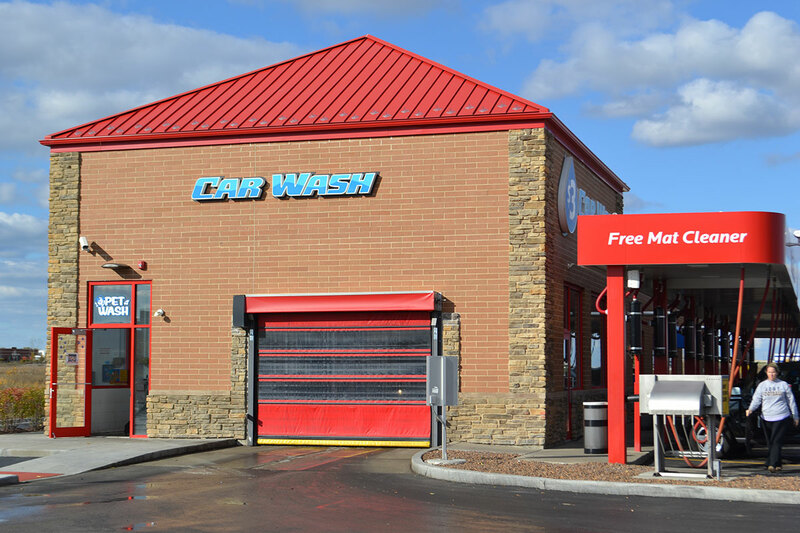 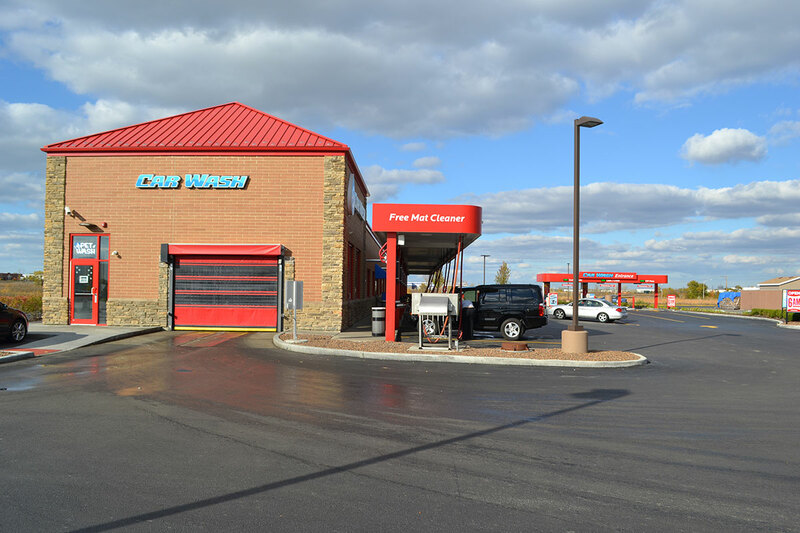 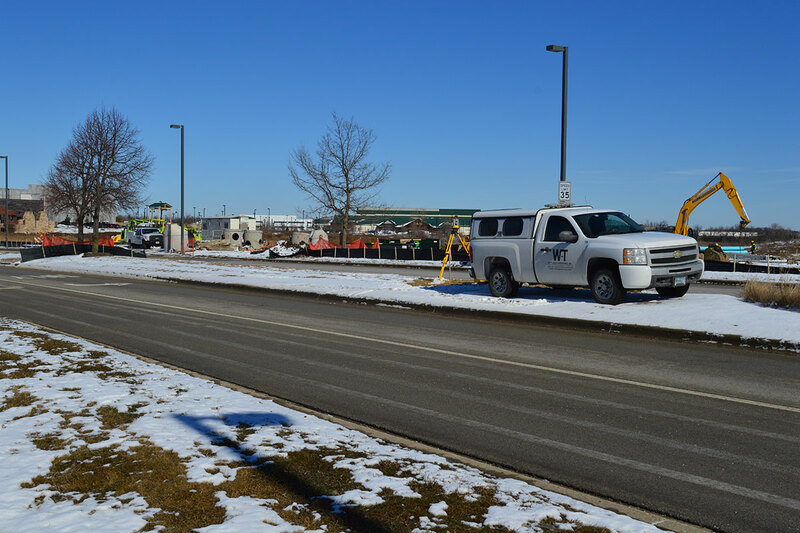 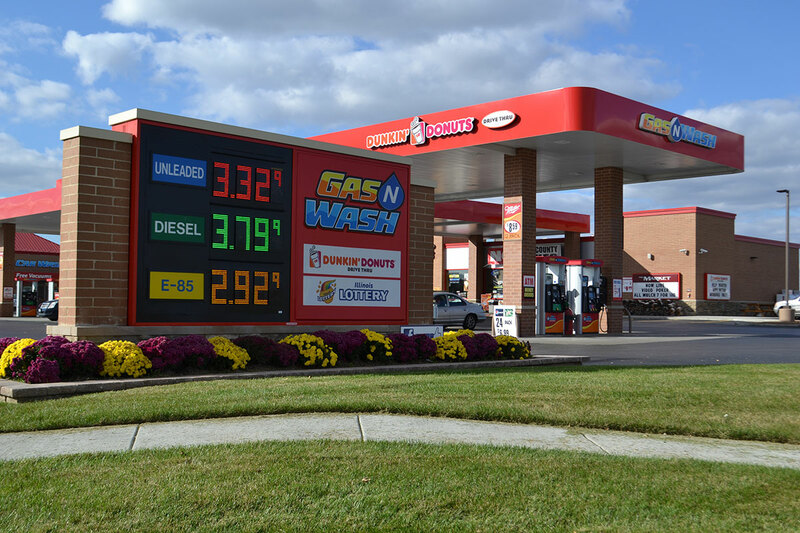 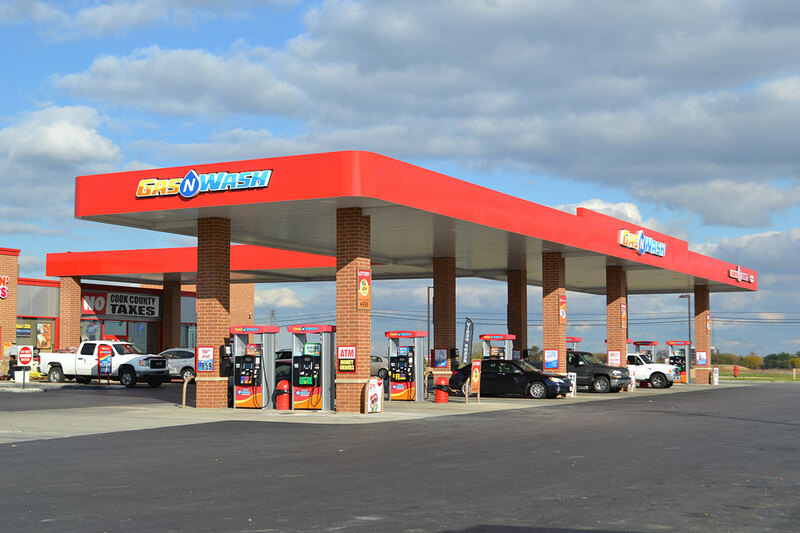 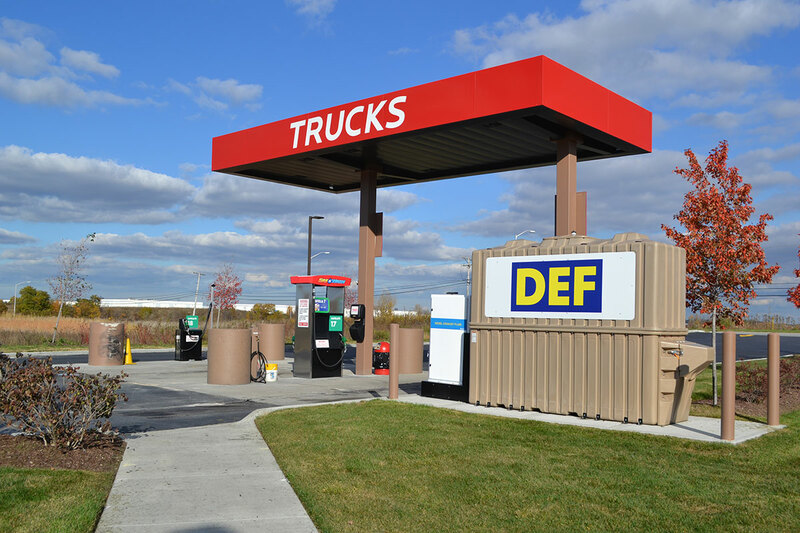 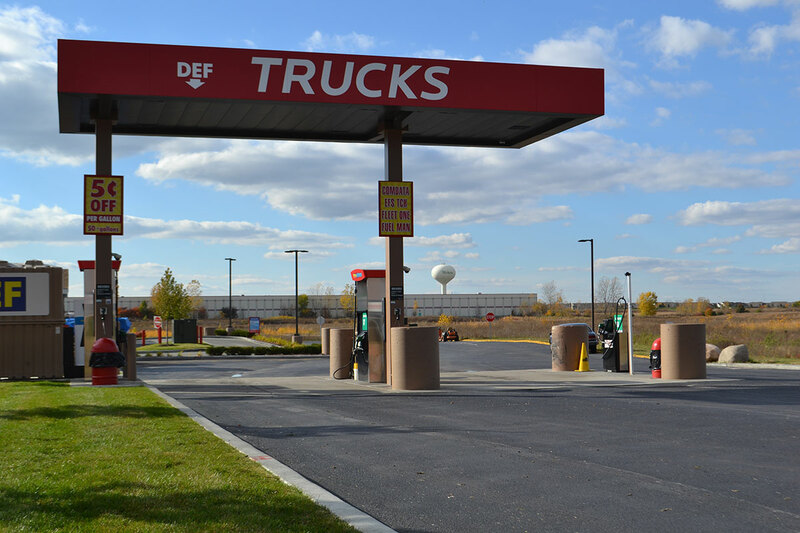 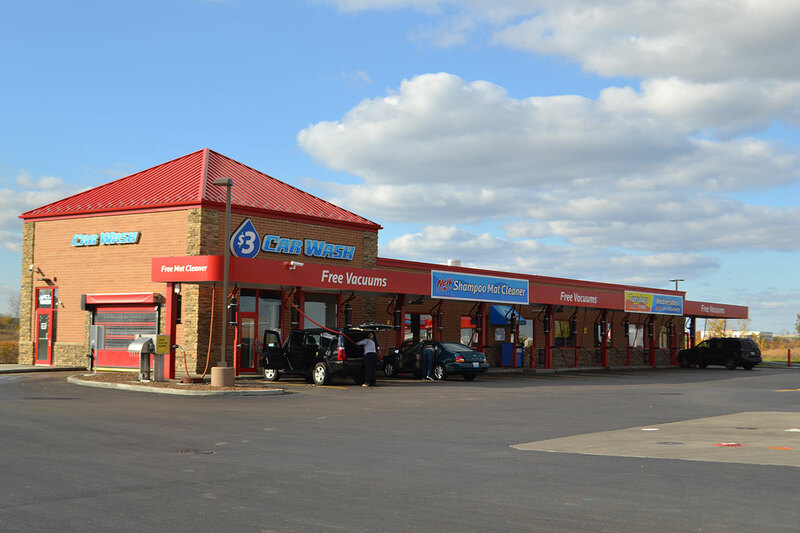 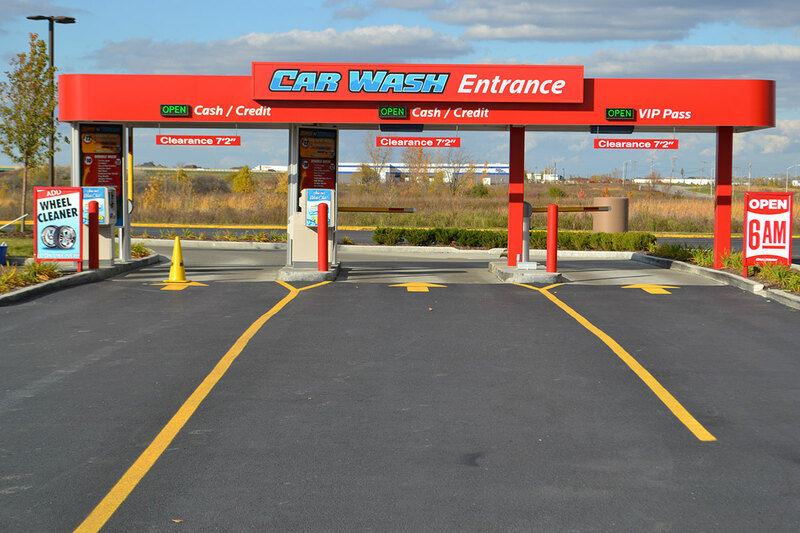 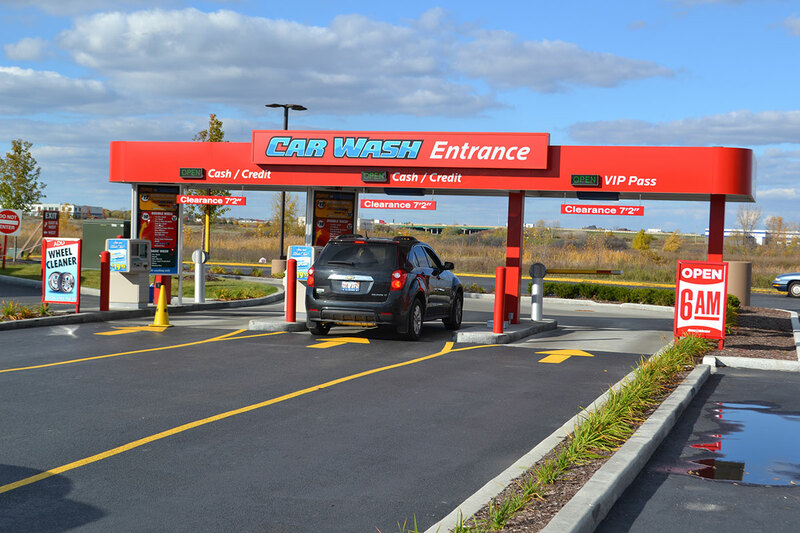 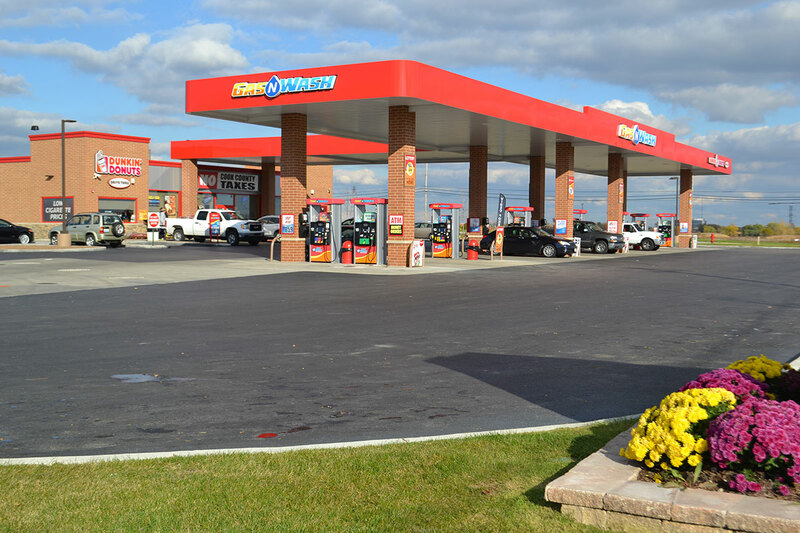 This site included a 4,000 square foot convenience store, 12 fueling positions, a drive-thru for a food tenant, a 140 foot, high-volume tunnel carwash, and a second phase planned for dedicated diesel fueling area. 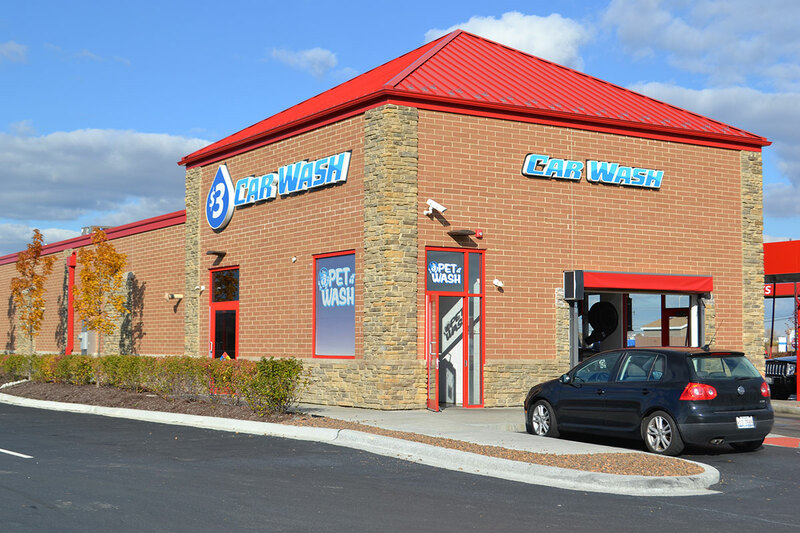 This project was a new concept and WT Group worked with many internal, and external sub-consultants and closely with the owner to design the best use for this property and come up with a concept that would maximize the potential profit centers. 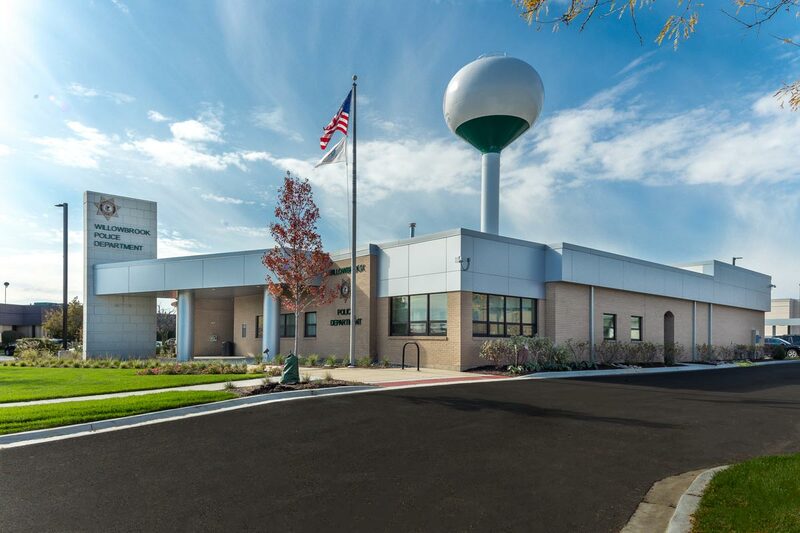 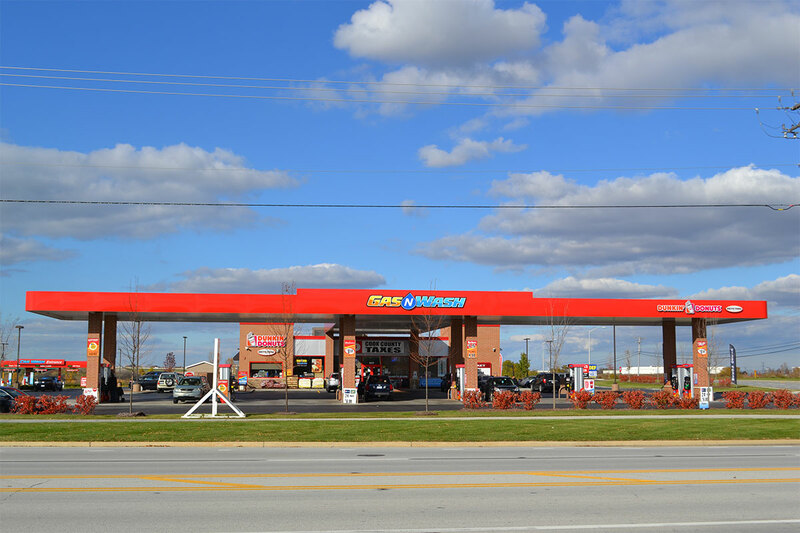 Once open, this project was a huge success and a welcome addition to this corner in Mokena IL.